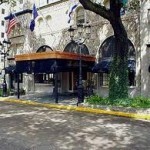 Folks say that the ghostly Civil War POWs, the spirit piano player and the mysterious spectral lady who reside at the Ashley House next door may send some of their tricks in the direction of this resort. Lights flicker and the doors have been known to close by themselves. 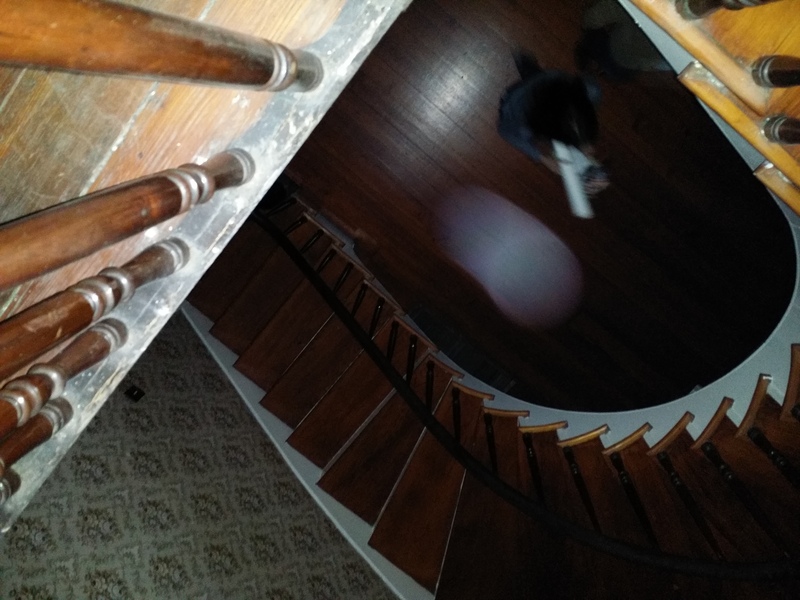 I visited the Ashley house last night and was able to capture an orb. The room was dark and when the flash would come on I could see yellow and white orbs flying in front of the camera.Right when I was taking one picture what look like a yellow check mark happened in the lower right corner. At first I thought my phone did something I didnt know it did or I hit a button I never knew I had. When I went back and looked at the picture the orb was in the spot the check mark had shown up. We visited the Ashley House in October of 2015. 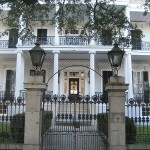 Took a tour when their paranormal speaker was there with all his gear. 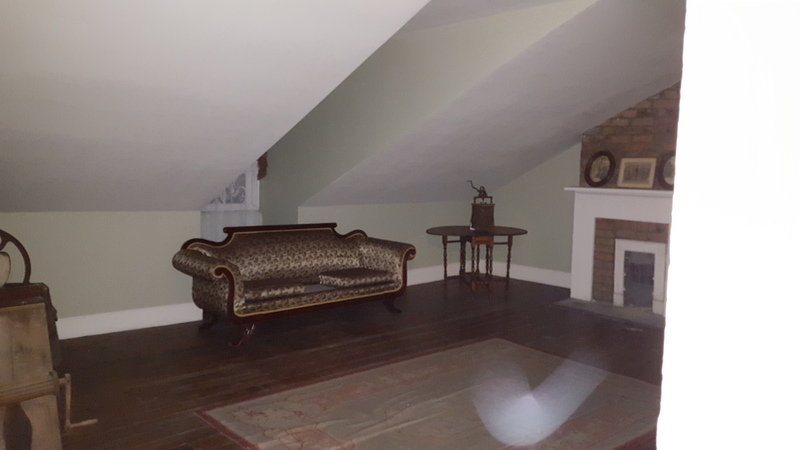 Very spooky and we caught a shot of the orbs (spirits) that are present in this beautiful home.